There is no organizing principle here, other than my personal preference. 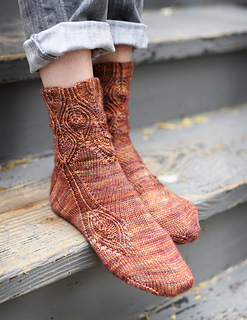 I love designing socks, and I’m fond of all of them, but everybody’s got to have favorites. These are mine! 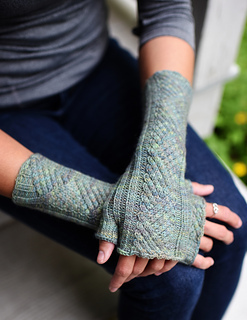 I adore fingerless mitts. 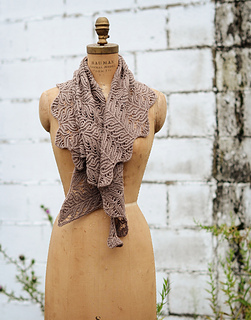 They’re perfect for using up odd bits of leftover yarn, and they knit up in a few hours. Get some on your needles today, you’ll be wearing (or gifting) them next week! I have a feeling you need a hat. Pretty much everyone does. Hats are some of my favorite low-effort, high-impact knitting. 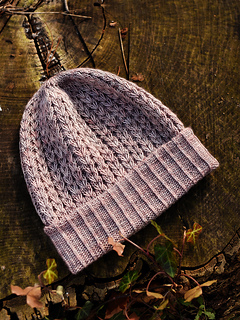 A bit of yarn, the right pattern, a few hours of knitting, and you’ve got something special to show off your skill to the world. I suspect one of these will do the job! Stop by the book’s webpage to find out how you can get the ebook for free with the purchase of the paper book!